There are many variables that impact the quality of your night sky observing. 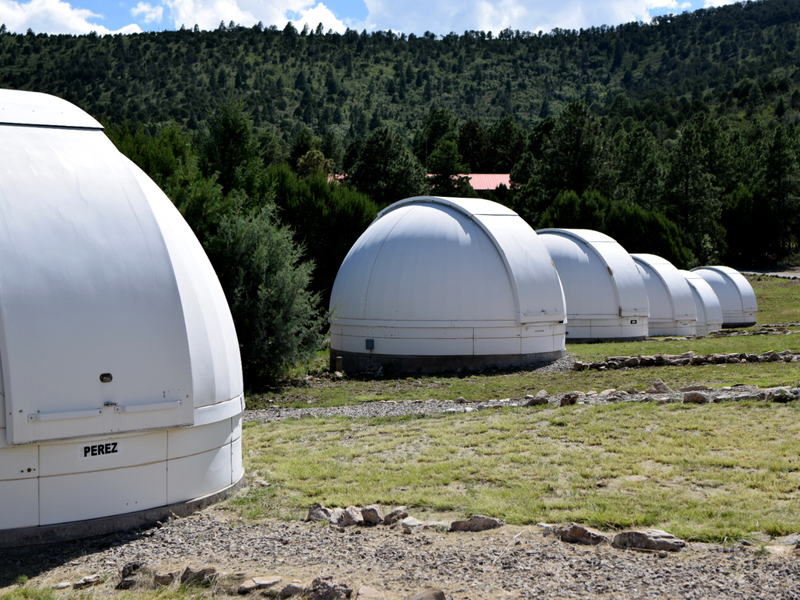 We believe that New Mexico Skies has an exceptional set of sky conditions that will take your breath away. The "dark" at New Mexico Skies: Our skies are dark! New Mexico Skies is located 16 miles from the "nearby" village of Cloudcroft (population 592). We are 32 miles from Alamogordo, New Mexico, the Otero County seat, which has fewer than 40,000 residents and is located on the other side of the mountain ridge from us. The nearest big city is El Paso, Texas (100+ miles) and it is two mountain ranges away. The "transparency" of our skies is phenomenal. 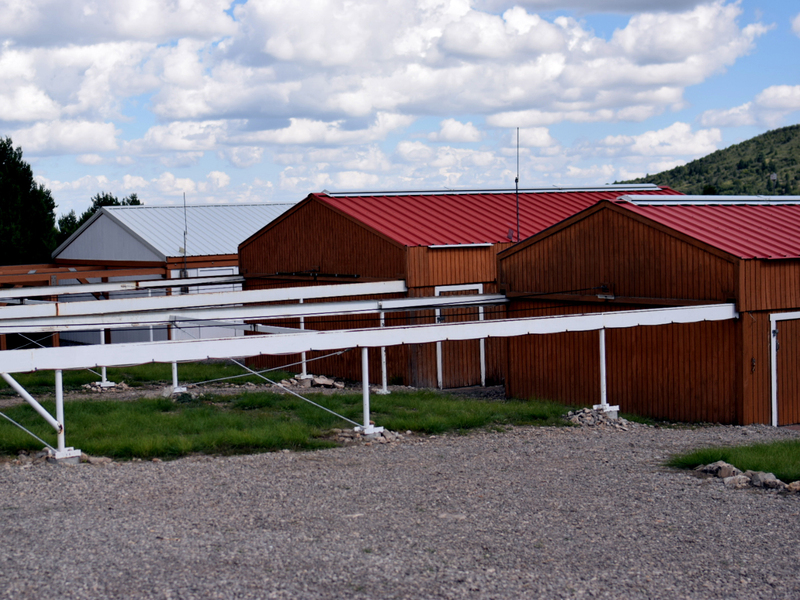 Our 7300' altitude puts you well above most of the atmospheric borne pollution and particulate matter. The Sacramento Mountains are on the high desert and our skies benefit from the clean, dry air associated with desert environments. Fog is very rare. Airborne pollen content is usually low. Full machine shop, electronics shop and 24/7 on-site tech personel. New Mexico Skies is the only authorized repair shop for Bisque Paramount boards. If you need a part modified or built, we can generally do it here. Need a repair to your mount, computer parts; we keep most of what you may need here in stock. Along with on-site personel this means less down time for you. 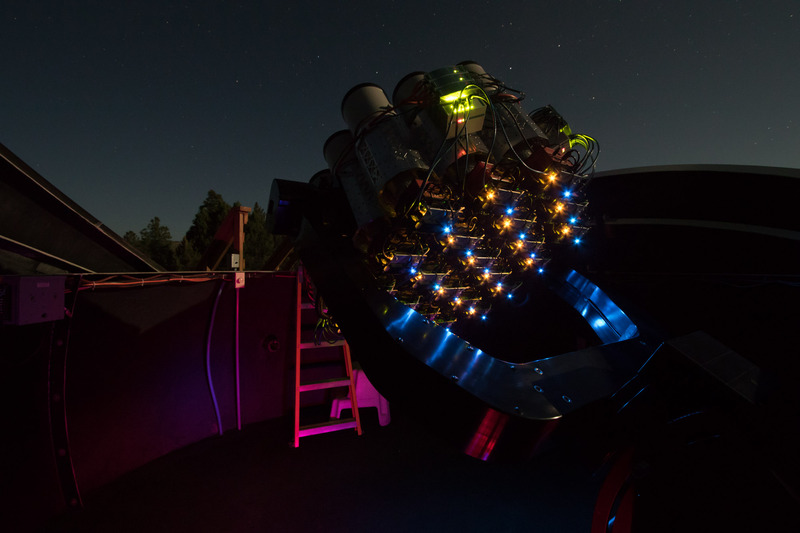 Mike and Lynn Rice, proprietors of New Mexico Skies, tested the first Software Bisque Paramount at their winter bush observatory in Alaska, in the early 1990s. The first Student Telescope Network iBisque Internet imaging with just a browser began here and we never looked back. The field knowledge and experience available at New Mexico Skies is exceptional. 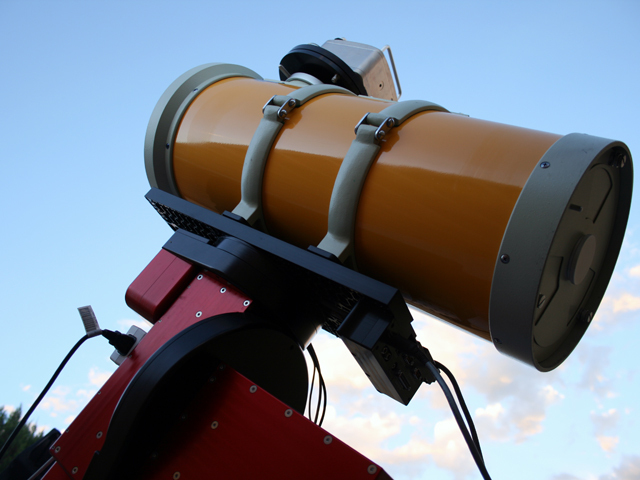 At present we keep some 50 robotic telescope systems operating at our Northern and Southern Hemisphere locations. Details are available upon request. 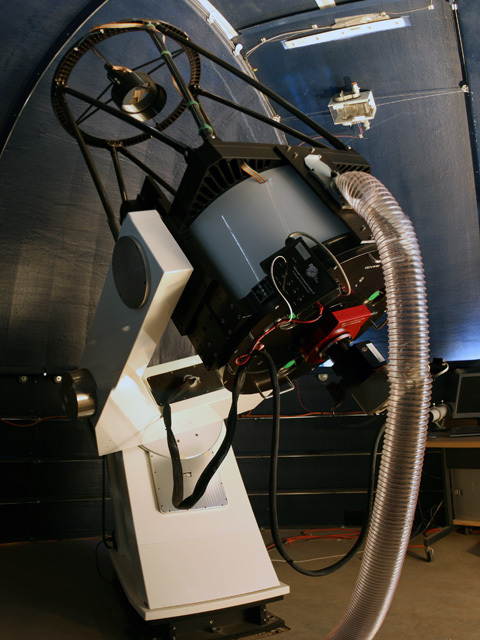 RC Optical Systems 24" Telescope located in one of our 15' Technical Innovations Pro-Domes. 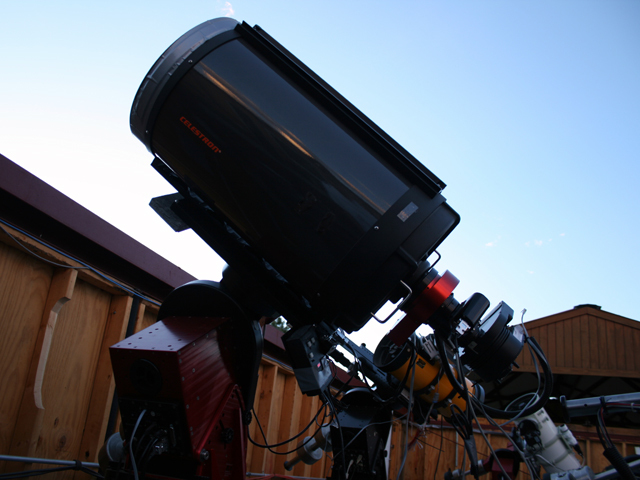 Celestron C14, located in one of our roll-off roof observatories. 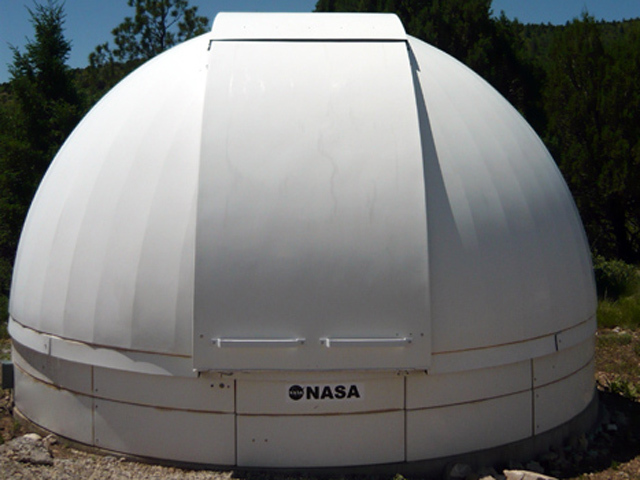 Takahashi E 210, located in one of our-roll off roof observatories. 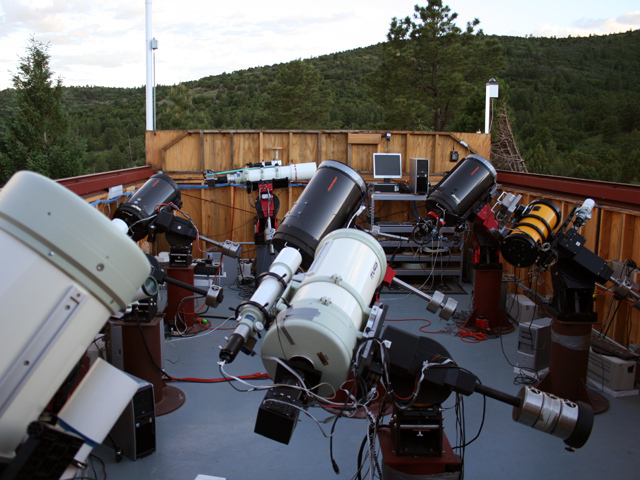 A group of telescopes in one of our roll-off roof observatories.